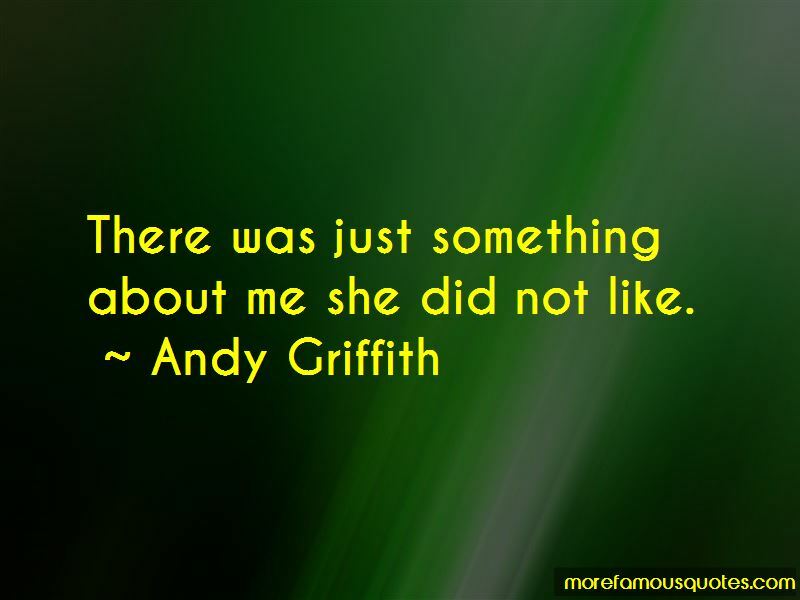 Enjoy the top 19 famous quotes, sayings and quotations by Andy Griffith. 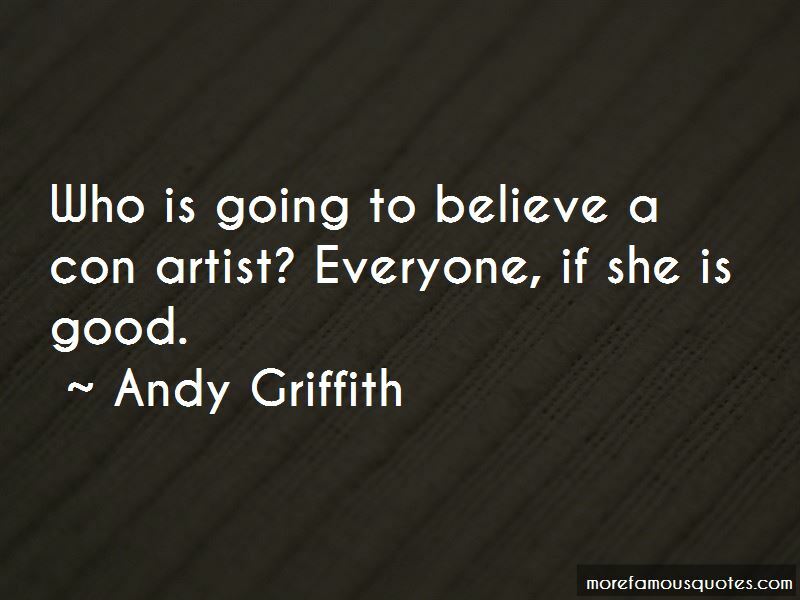 Religion has been an essential part of my life ever since I was baptised. My personal journey with God has been very important throughout my life. I am proud of my connections to Carolina and pleased to know that some results from a lifetime of work on television, film, stage and recordings will have a permanent home in Chapel Hill. 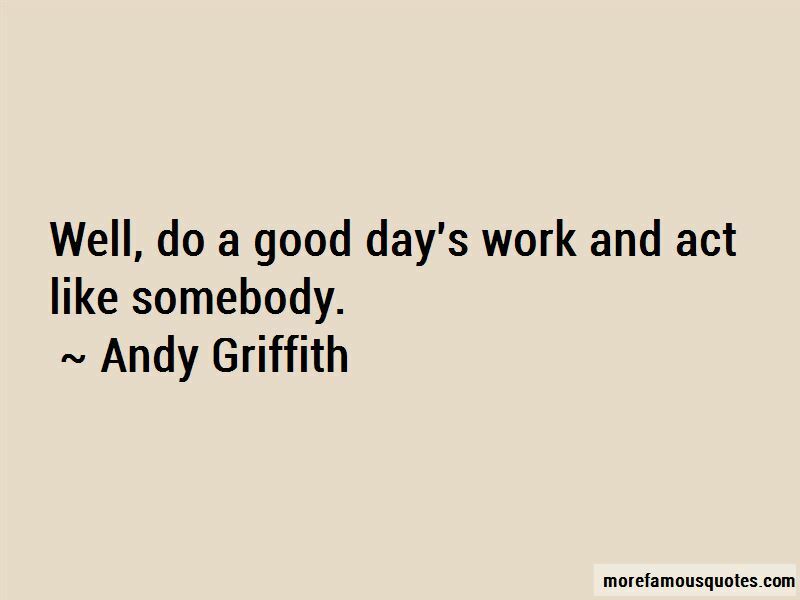 Want to see more pictures of Andy Griffith quotes? 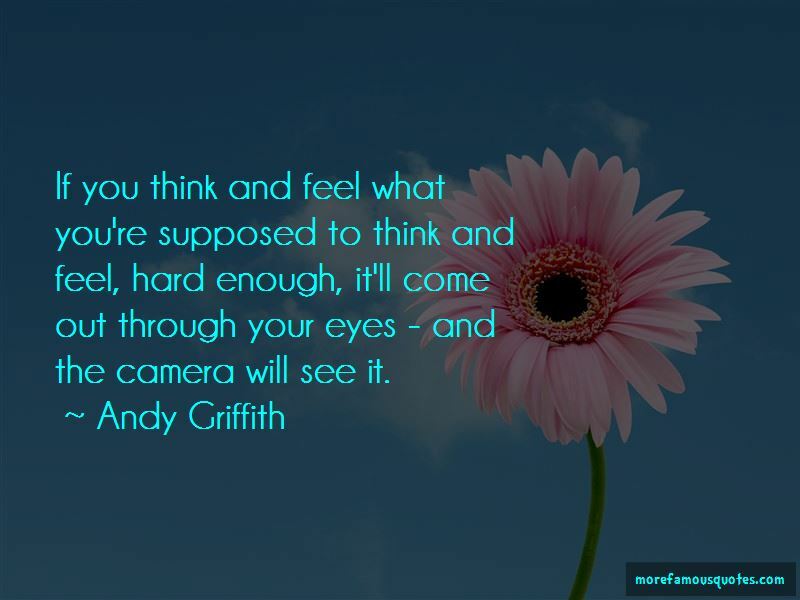 Click on image of Andy Griffith quotes to view full size.